Any way you want it. That’s the way you need it. WE GET IT! Hosting a memorable event of any kind is a well-honed art form. But one cannot build such a successful gathering all alone. It takes a village to balance the food, seating, scheduling, assistance, technology, and hospitality your guests deserve. 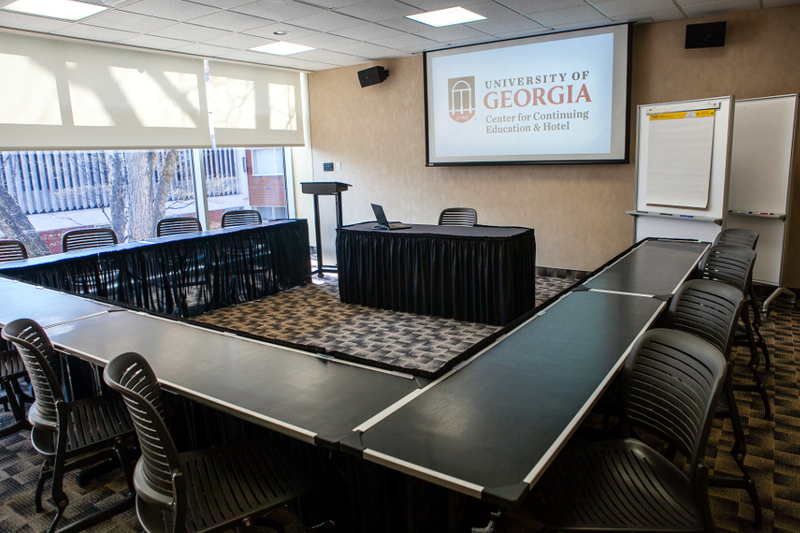 Choose from one of our 22 conference and private multi-function rooms to have the perfect meeting in the heart of campus. 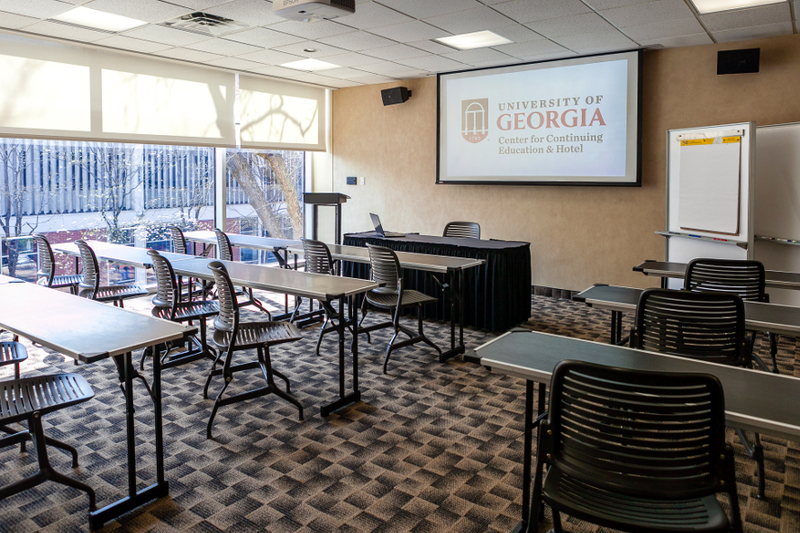 All our flexible and inviting conference rooms can be configured in multiple ways (yes, your way!) to best meet your vision. 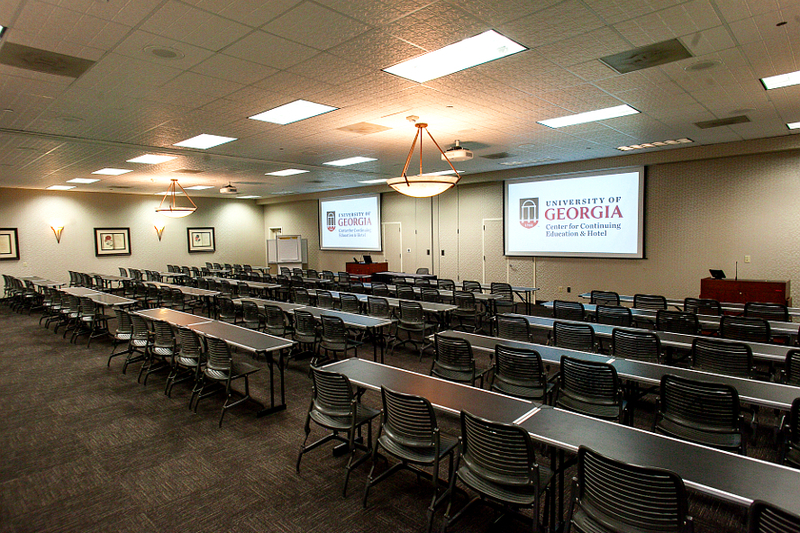 Some conference rooms can even be combined to allow for greater capacity. 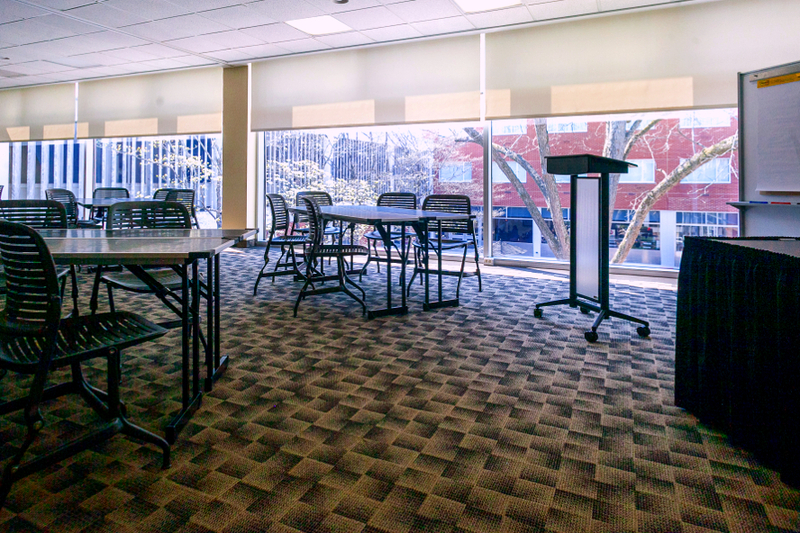 Thirteen conference rooms are available with capacities ranging from 15 to 45 people in various set-up options. Eight of these can be combined as pairs to double the square footage. 600 to 1,000 square feet. 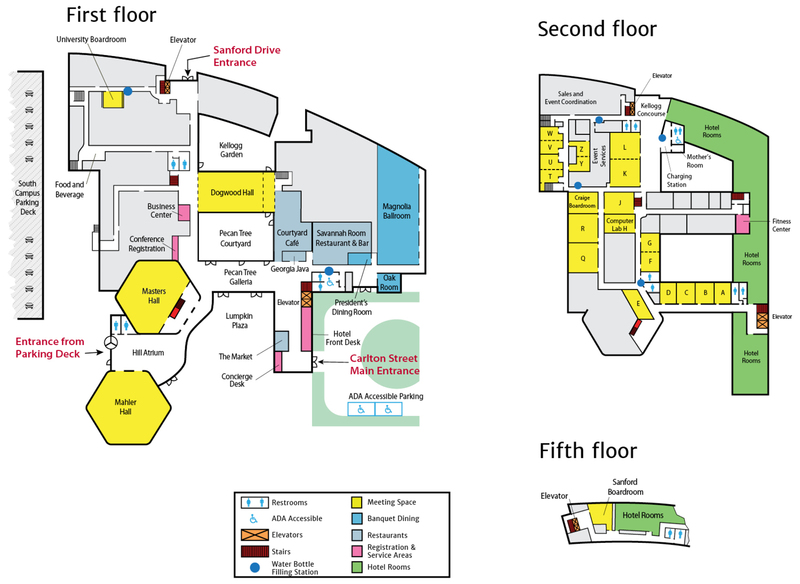 To seat 20 to 60 people in various set-up options, eight options are available in this category: three individual conference rooms; four conference rooms that combine smaller rooms; and a computer lab. 1,200 to 2,500 square feet. 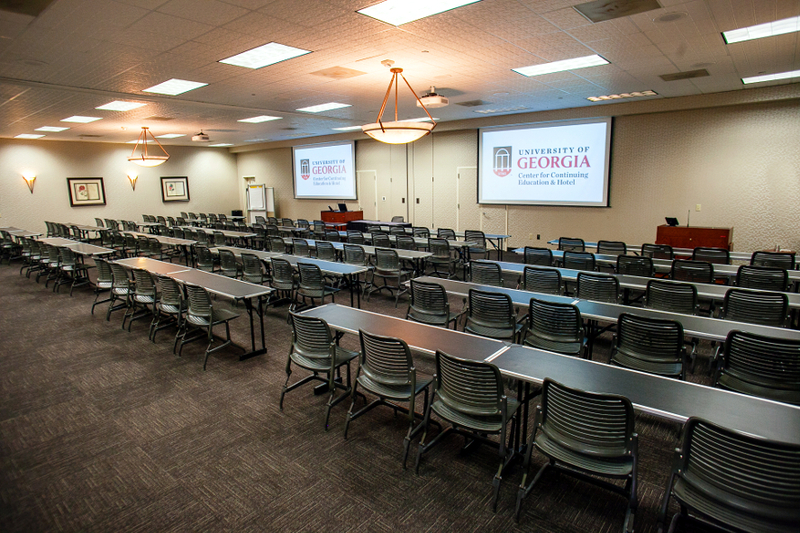 To seat up to 182 people, there are five options: four individual conference rooms, each with about 1,200 square feet; two of these rooms can be combined for 2,432 square feet.